Please note you are purchasing a testing service only which will check your own motor control board for any faults. Return postage is included in the test price. 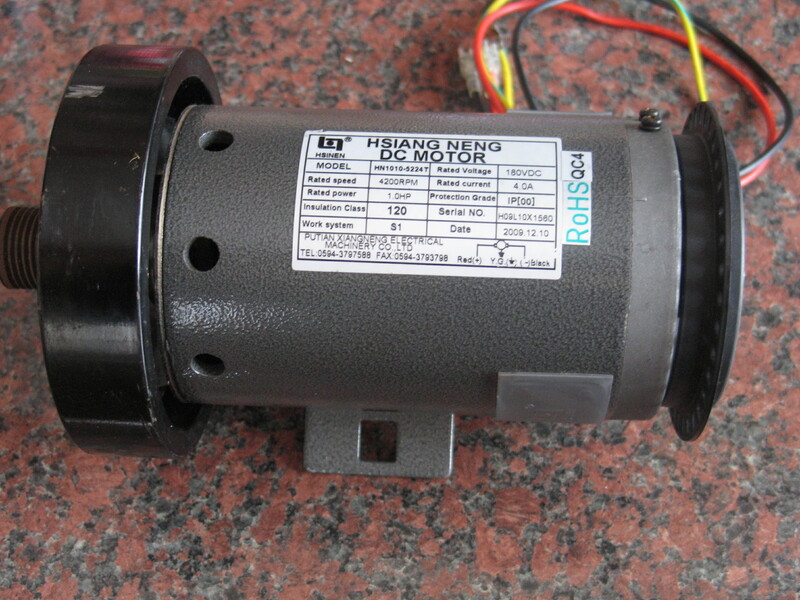 You are NOT purchasing a new motor control board. You will need to send your own motor control board to the address below, but please telephone the Treadmill Doctor beforehand. Once received, your motor control board will be fully tested for faults. Following this, the Treadmill Doctor will contact you with the results. 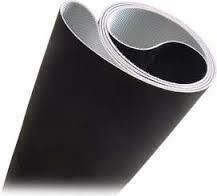 If faulty and you wish to proceed with any repairs, the Treadmill Doctor will provide this service for an extra charge. 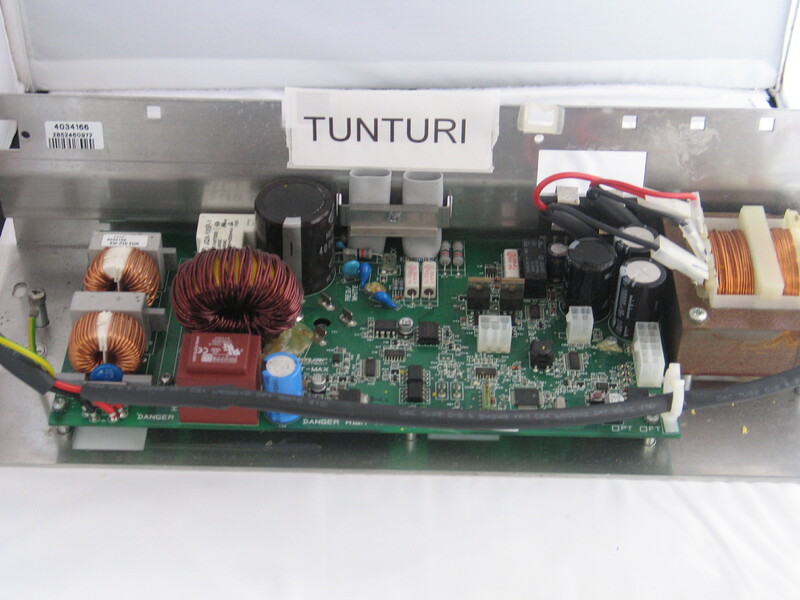 Prices for a reconditioned motor control board start from £45.00 depending on the make and model of your treadmill. 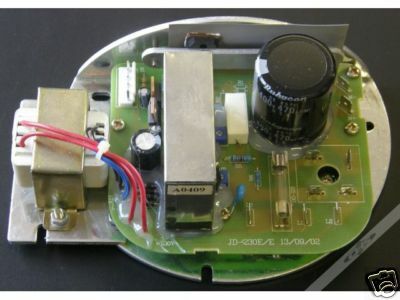 The Treadmill Doctor will advise you of the price for your particular motor control board when discussing repairs. 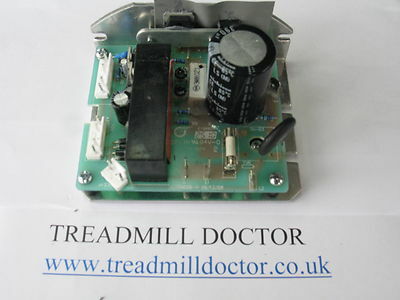 If you do not require repairs to be made or your motor control board is not faulty, the Treadmill Doctor will return it to you (Return postage is included in the test price). 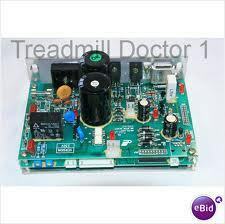 Treadmilldoctor can repair 95% of motor control boards!